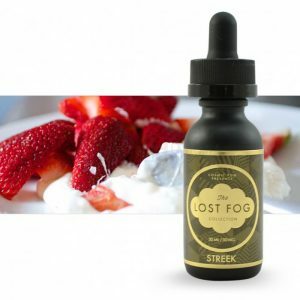 A delicious ice cream flavor in a form of vape. Slammin Snowcone has strawberry and watermelon flavor notes to deliver you best sensations. 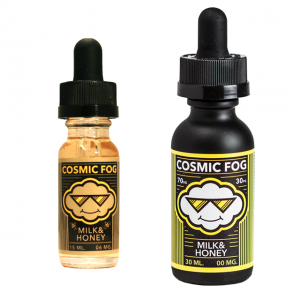 A delicious ice cream flavor in a form of vape. It is a perfect way to make your vaping experience a bit more pleasurable. 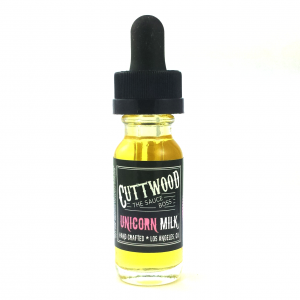 It has strawberry and watermelon flavor notes to deliver you best sensations. 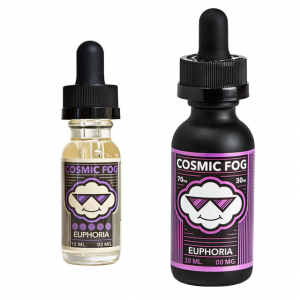 This flavor is reminiscent of your favorite fruity ice cream in a cone. Thanks to 70% VG and 30% PG concentration vapers get an opportunity to produce huge vape clouds. Packaged in a 60ml bottle, Slammin Snowcone e-juice is available in 3 nicotine levels – 0mg, 3mg, and 6mg. All in all, if you prefer to vape dessert e-liquids, Snowcone e-juice by Slammin is a good option to try.